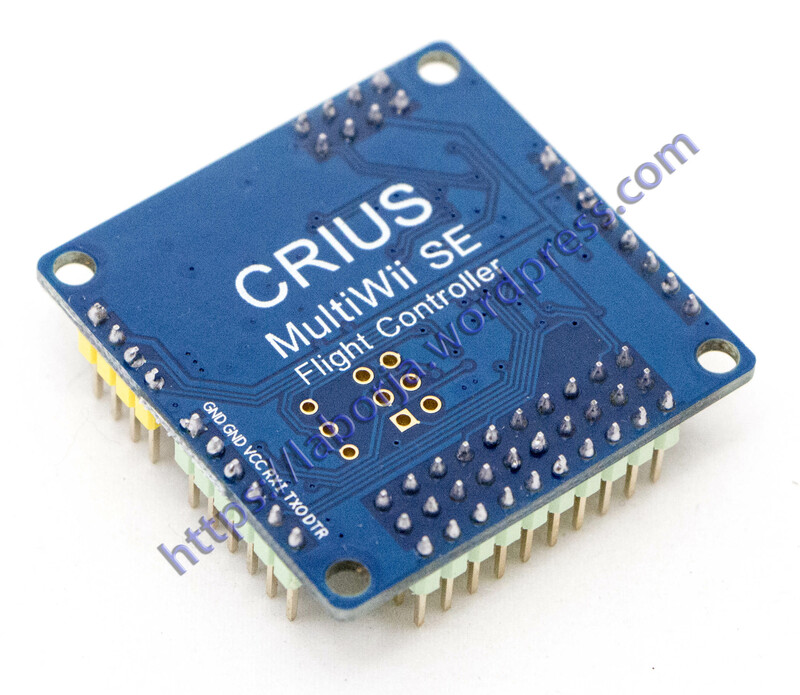 The Multiwii SE is a gyro/accelerometer based flight controller that is loaded with features. With expandability options and full programmability, this device can control just about any type of aircraft. 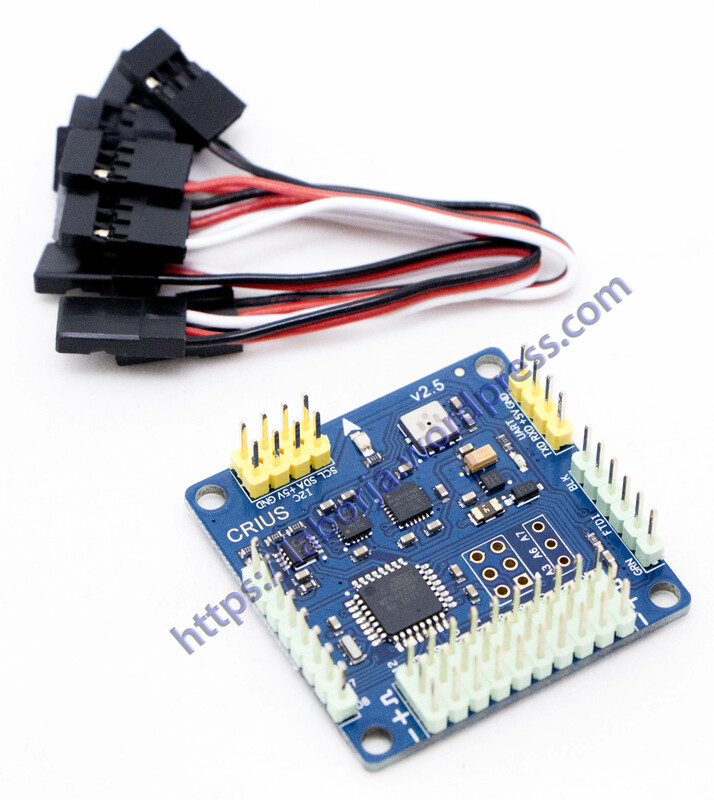 This is the ideal flight controller for your multi-rotor aircraft.